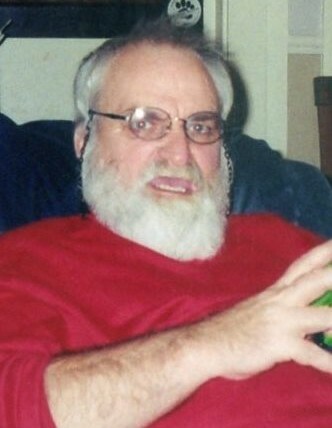 Carey Richard Harris, Sr., age 68, passed away unexpectedly at his home in Nashua, on March 26, 2019. He was the beloved husband of Anissa Harris. Born in Winchester, MA on December 27, 1950, he was a son of the late Joseph Harris, Sr. and Helen (Carson) Chambers. Carey loved working with his hands, and in his free time did automotive work and created dolls and dollhouses for his daughter and grandchildren. He also enjoyed fishing when he could, and was considered a jack-of-all-trades. Above all else though, Carey loved his family. His children and grandchildren meant everything to him, and he cherished the time he got to spend with them. 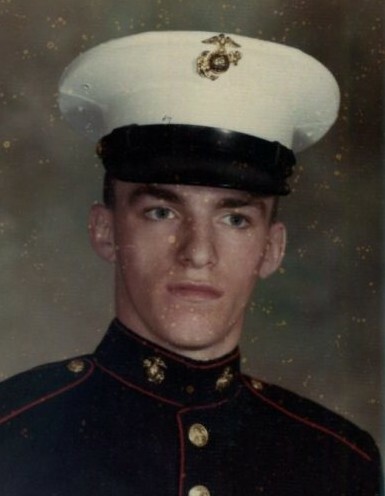 Besides his loving wife, Carey is survived by his four children, Carey R. Harris, Jr. of Dover, Robert Lefebvre of Arkansas, Joshua David Harris and his wife Shawn of West Virginia, and Michelle J. Taylor and her boyfriend Robert Silva of Nashua; his four grandchildren, Lillian Taylor, Samantha Taylor, Tristen Lefebvre, and Kayla Silva; his two brothers, Robert Harris and his wife Marion of Dover, and Charles Harris and his wife Joyce of Merrimack; his sister-in-law Judith Harris of New Port Richie, FL; his Goddaughter Jessi Ruckman of Nevada. Carey was the beloved father of the late Johnny Storey and Amanda Blaney, brother of the late Joseph Harris, Jr., and Godfather of the late Samuel Truscott. Friends and family are invited to call at the ANCTIL-ROCHETTE and SON FUNERAL HOME, 21 Kinsley St., Nashua, on March 30 from 2 p.m. until 5 p.m. Burial will take place on Monday, April 1 at 10 a.m. at the Massachusetts State Veterans Cemetery, 111 Glenallen St., Winchendon, MA 01475. Kindly meet at the cemetery.